The path to Oreo has been a bit rocky for the Galaxy S8 and S8+, with Samsung suspending the rollout days after announcing it. Meanwhile, there is still no word about when last year’s Galaxy S7 and S7 Edge will get Oreo. We do know for a fact that they’ll get it because a user from Vietnam accidentally received a developer version of Oreo on his Galaxy S7. With the Oreo update, comes Samsung Experience 9.0 which brings a new keyboard, the App Pair feature from the Samsung Galaxy Note8 and much more. The build also comes with the latest February security patches. If you’re a Galaxy S7 or S7 Edge user (AT&T devices only) and don’t wait for Oreo, you can install it yourself, thanks to our friends over at XDA developers. The update was pulled from the ATT servers and perfectly safe. It is a pre-release build so it might be unstable and have a few bugs here and there. The only way to install this is if you have a Galaxy S7 or S7 Edge running the latest version of Nougat. First and foremost, make sure you have the correct phone model. 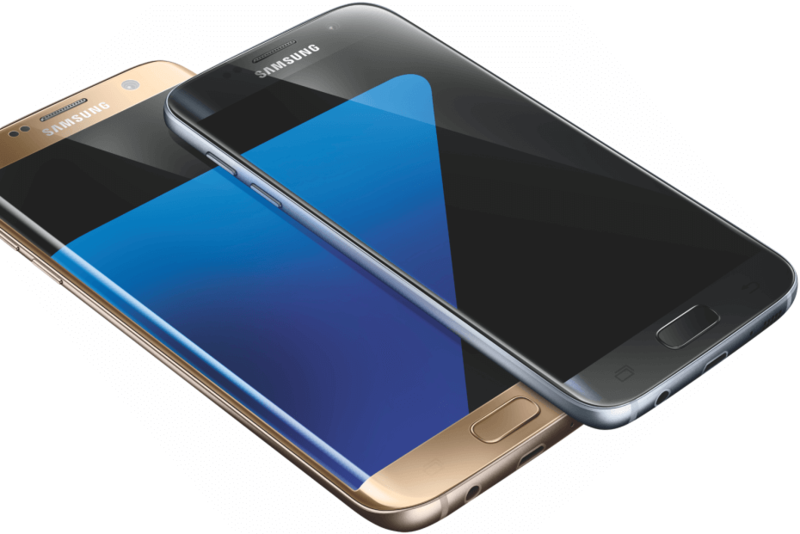 The model number has to be SM-G930A or SM-G935A for the Galaxy S7 and S7 Edge respectively. To verify, navigate to settings, and to about device and check the model number. For the Galaxy S7 download this file and the S7 Edge download this file. Copy the update.zip from your device to the SD Card. Boot into recovery mode by holding Volume Up + Home button + Power button simultaneously. Select “apply update from SD card.” by using your volume rockers to navigate and the power button to select.Then, find the file called “update.zip” and select it with the power button. Reboot your phone, and it’ll be running Oreo. Select “apply update from ADB,” by using your volume rockers to navigate and the power button to select. On your computer, open a command prompt/terminal window and type “adb sideload <file path to update.zip>.” For example, if the downloaded file is on your C drive, type “adb sideload C:\update.zip” without the quotes. First time ADB users can set it up on PC/Mac/Linux by following these instructions. Wait for your phone to reboot and voila, you now have Oreo.